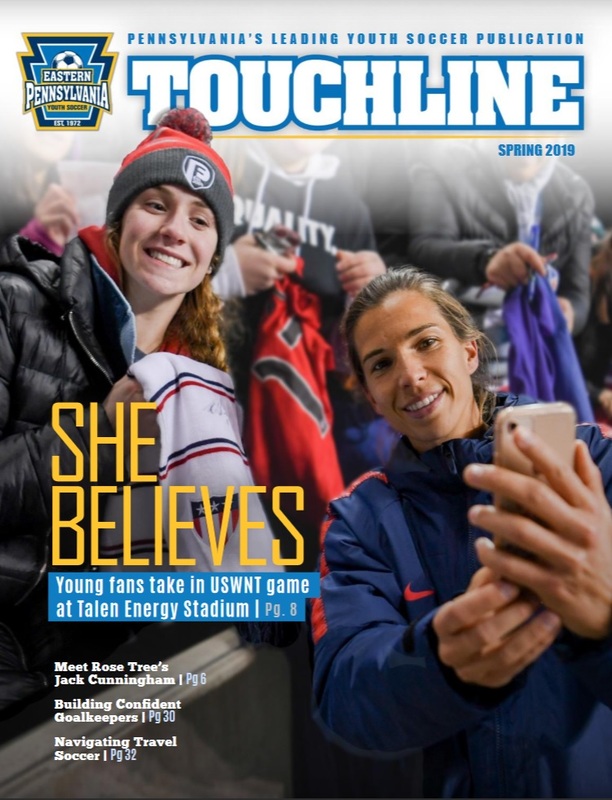 Touchline, Eastern Pennsylvania Youth Soccer's quarterly magazine, is the leading youth soccer publication in Pennsylvania, going to more than 60,000 homes and businesses. 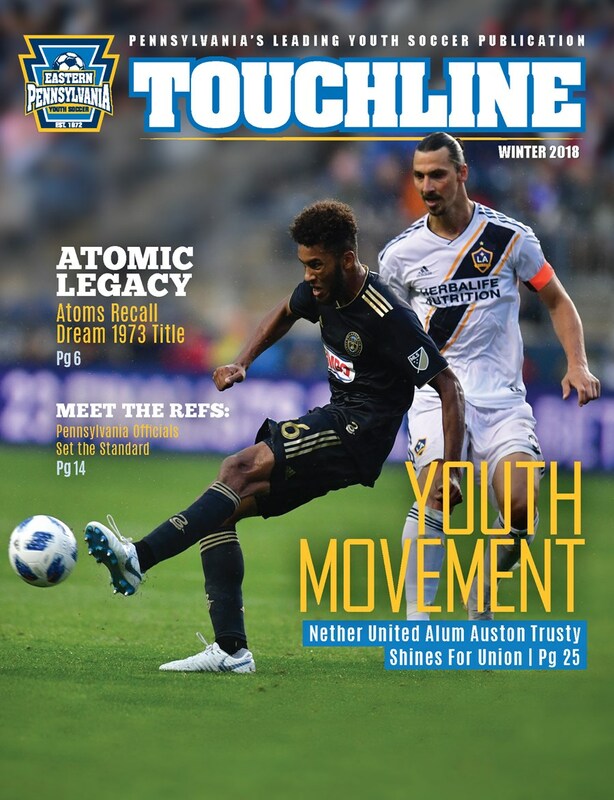 Each issue features a unique spin on the soccer scene in Eastern Pennsylvania and beyond and includes interviews, profiles, session plans and highlights of our youth players. For all Touchline inquiries, email Dillon Friday at dfriday@epysa.org. Check out the past two issues below!